UPDATE 4/17/19 - Sadly, Miz Magician's foal was stillborn. She is healthy, but she lost her foal. UPDATE 1/18/19 - We will be closing the offering of this broodmare on 1/31/19. UPDATE 1/12/19 - As part of our expansion to New York, this week and in partnership with Housatonic Bloodstock, we have purchased a lifetime breeding rights to New York-based sire Redesdale. Life time breeding rights will give us 3 breedings per year for the next 3 years for this great young stallion and then one breeding every year after that. We'll send Miz Magician up to New York ASAP and she'll have her Speightster foal there in April. We will breed her back to Redesdale this spring. This is a Broodmare Program offering and subject to the WVS Broodmare Program. This 13 YO mare is from proven sire, Mizzen Mast. Her first dam (Magical Meadow) was a successful broodmare having 11 foals of racing age, 10 to race, 6 winners, including 3 stakes winners These stakes winners include Street Magician ($254,440), I’m Stoked($253,835), and Bag of Tricks ($92,950). She has 5 foals of racing age, 4 to race, 2 winners, both with over $90,000 in earnings. Currently in foal to Speightster with a May 1st cover (due in April 2019). Speighster has a published sire fee of $10,000. This cross has an “A++” True Nicks. 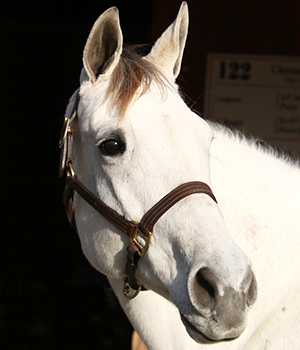 As a 13 YO, Wasabi Ventures Stables plan is to get 1-3 more successful foals out of her before her retirement from breeding. 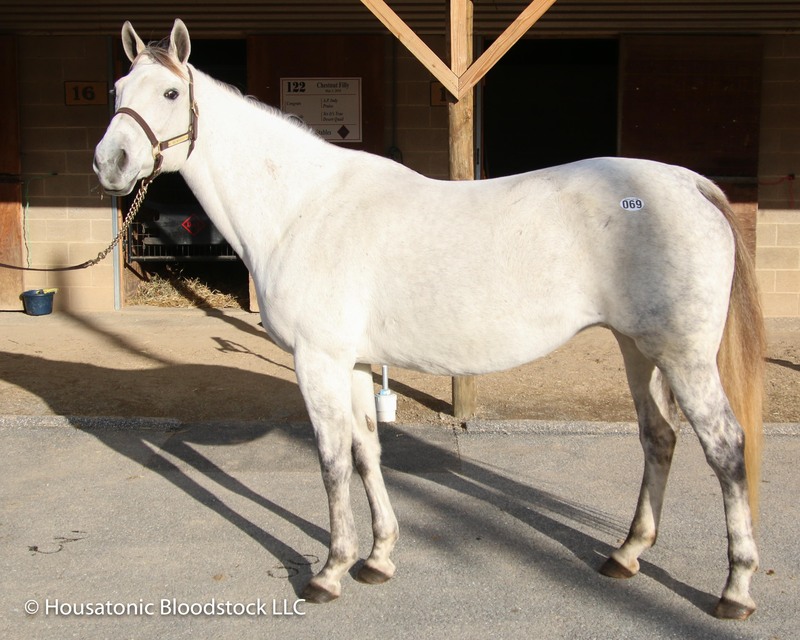 You can read a detailed report from Housatonic Bloodstock on their site. NOTE ON PRICING: Since this mare is already pregnant we will NOT BE adding the $5,000 first year stud fee on. The price includes $350 in auction expenses and $420 in sales tax. Per our Broodmare Program, any Club member is capped at 3% ownership in any individual offering. NOTE: Our partner, Housatonic Bloodstock will be buying a percentage of this broodmare opportunity (and covering the proportionate part of the ongoing expenses). This broodmare opportunity is also available for the Wasabi Ventures Stables Breeding Club Partners Program.